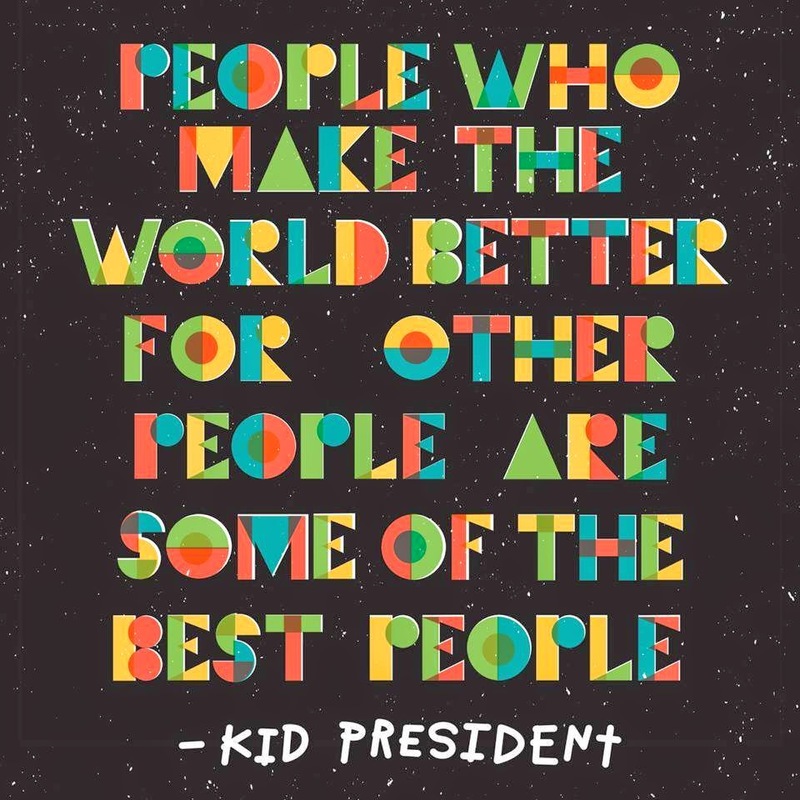 This Motovated Monday is all about Kid President. I love this guy and if you haven't watched A Pep Talk from Kid President I've included it below. Even if you've seen it again, watch it. It's worth it because you were made to be awesome! If A Pep Talk isn't enough, check out his other great and inspirational videos.